The website munstercricket.ie which was designed and developed by Granite Digital in Cork, was launched during the 2016 season following finanicial assistance from Cricket Ireland in conjunction with new logos for the Union and the Munster Reds. All entries in the Cork Digital Marketing Awards are judged by members of the public, through an independent and confidential judging & allocation system managed by Mulley Communications. Details of the finalists will be released in early October and the winners will be announced at the Awards night on the 27th October. 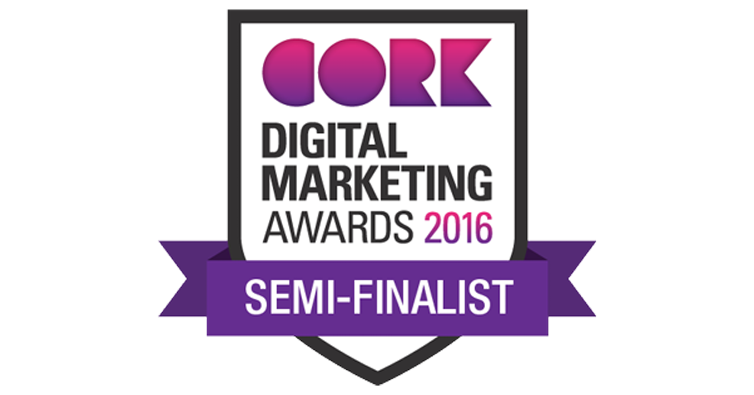 Cork Digital Marketing Awards 2016 Promo from VIDEOZOOM on Vimeo.